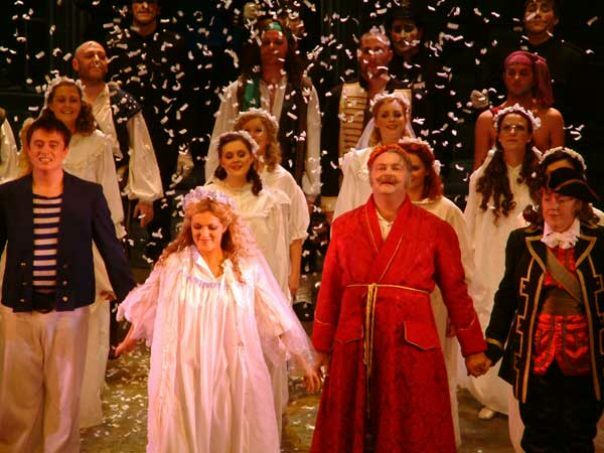 We strive to bring the best of opera at an affordable price to the people of Ireland. We will continue to employ Irish singers, musicians, designers, conductors and choreographers whenever possible, increasing standards and repertoire. The one thing we must, however, never forget is our history and our initial philosophy; which is to nurture the young, up-and-coming Irish talent of this nation and to provide them with a platform from which to launch their international careers.